CUBOT S550 Pro mode is the second series of CUBOT smartphone for year 2016. What really cool is the fingerprint sensor feature of CUBOT S550 Pro, which is not common for budget smartphones under $200 price level. Currently CUBOT S550 Pro is in pre-sale until 20th July. Cubot is pretty active in the past several months. After releasing a number of good looking smartphones, it is time for the Cubot S550 Pro to make its way to the international market. Cubot S550 Pro comes in a standard Cubot box like all the other modes. It is well packaged with CUBOT logo. The package I received for CUBOT S550 Pro includes one USB cable, one charger, one protective case, one card pin and one screen protector! I have done so many smartphones reviews and so far it is not surprising to see nearly all smartphone packages have USB cable and charger. However, based on my product review experience, just a few smartphone brands provide both protective case and screen protector for consumers. These accessories may not cost you a lot of money, but CUBOT did well consider consumer services. 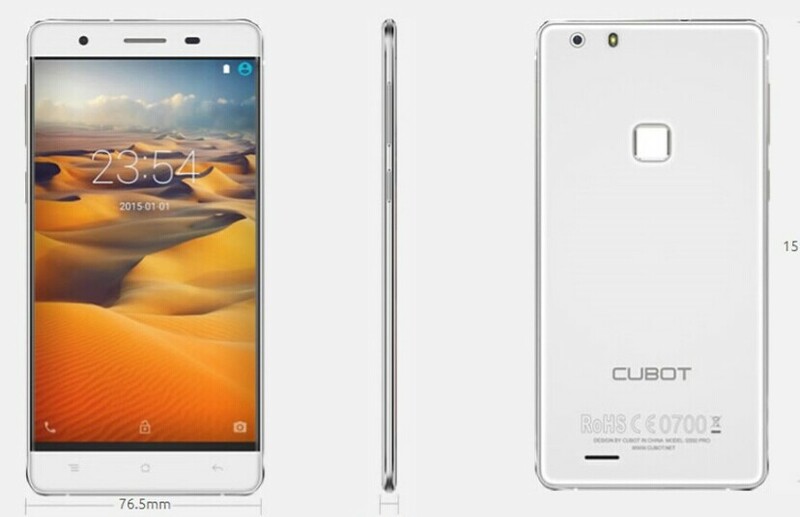 CUBOT S550 Pro has a 5.5 inch IPS screen with a resolution of 1280×720 pixels. The screen is overall bright and clear as CUBOT S550 Pro mode. If you don’t view the phone straightly on its screen, you might notice its blacks lose a little darkness, but this was OK for me. The border on the S550 Pro isn’t in large size and you can hide this effect somewhat if you choose the black mode of CUBOT S550 Pro. 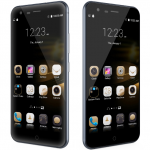 The phone has a metal frame with the volume rocker and lock button on its side, and you can find the headphone jack on top and micro-USB on the bottom. The weight is balanced evenly. 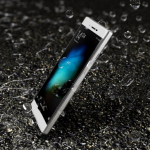 We have 13MP camera, LED flash, and a big fingerprint scanner on the rear side. I like the simple design of CUBOT S550 Pro. The display has great viewing angles, and daylight performance. However, its stellar performance is not well on direct sunlight. Multi- touch is also incorporated, and works good for double clicks. Cubot always does good for bloatware free and the S550 Pro is also no exception. The S550 Pro is pre-installed with Android Lollipop 5.1 just like CUBOT S550 Pro. Custom touch gestures, Fingerprint sensor management, and Fingerprint actions are also inputted for CUBOT S550 Pro. The S550 Pro has MediaTek’s MT6735A processor system, which runs at 1.3GHz on 4 cores. It’s a popular CPU choice for most budget-free smartphone brands and performs most tasks quickly providing a fluid interface for Android Lollipop. The Cubot S550 Pro also performed solidly in gaming benchmarks with its Mali-T720 graphics processing unit (GPU). 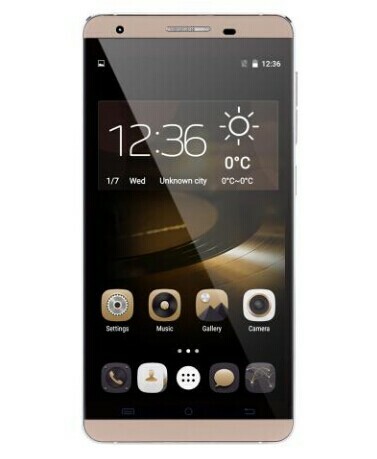 Unlike CUBOT S550 Pro, CUBOT S550 Pro has dual SIM cards and dual standby features. You could easily see one Nano SIM card port and one TF card port at the phone. 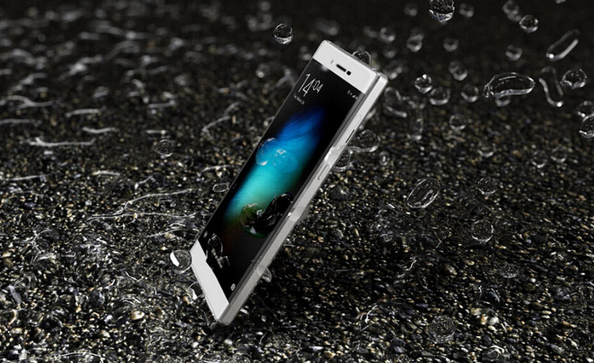 The phone also comes with 16GB internal storage as standard which is plenty for most people. The phone does support OTG so you can attach external media the device to bump up that storage capacity when needed. CUBOT S550 Pro has 3000 mAh non-removable battery. Keeping your S550 Pro running throughout the day won’t be difficult. CUBOT has started stocking batteries and screens on their official website as the company become increasingly popular. 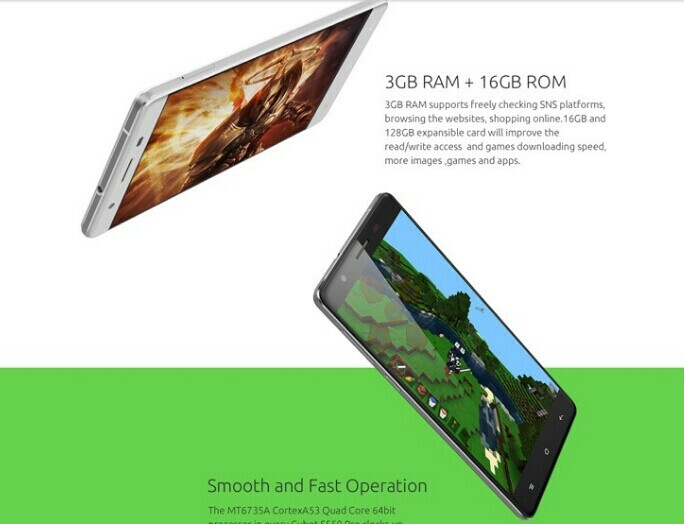 The quad-core processor of CUBOT S550 Pro can also save battery capacity since low-frequency quad-core processors tend to save energy. Cubot have gone with the OmniVision OV8865 which is a 13 Megapixel (8MP interpolated) autofocus CMOS sensor. Camera features of CUBOT S550 Pro includes basic fundtions such as auto focus, HDR, panorama , beauty mode and face detection, and also a number of some advanced featurs like smile capture. The new Cubot S550 Pro has a dual camera system, with 13MP at the back, and 8MP at the front. The rear camera has a 13MP lens, equipped with LED flash. You can capture videos at 30 fps with no issues. 8MP front camera was a important upgrade because normally budget smartphone modes often have cameras with smaller sensors. Such upgrade can benefit video calls. Overall, CUBOT S550 Pro showed itself as a useful device that can satisfy all needs of an average smartphone user. The phone provides good quality for its $129 budget price level. 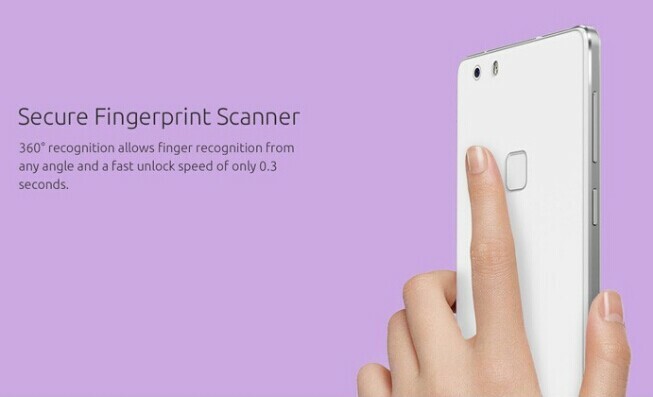 One more plus of CUBOT S550 Pro is the modern fingerprint scanner that is now popular in the smartphone market. Well for network connectivity CUBOT S550 Pro works good for both 3G and 4G network in, for example, the UK market, so you don’t need to worry about this part. English, French, German, Danish, Japanese, etc. Other Features Light sensor, Distance sensor, Accelerometer, Campass, WIFI, Ebook, Email, Messaging, Wallpapers, Calendar, Calculator, Clock, etc. I’m going to share phonenewrush.com on my facebook.